Our Teen Takeover issue gets off to a swashbuckling start with a look at fencing. Yes, fencing, as in “I-am-Inigo-Montoya in The Princess Bride” swordplay; fencing, as in “people in beekeeper masks stabbing each other with sticks”-type fencing. However, there’s more to the sport than just swinging a blade and praying for the best. Your ideas of fencing may come from movies and popular culture, involving classic swordplay action and an intense fight to the death. While the reality isn’t (hopefully) too far from fiction, yes, fencing is a proper sport. 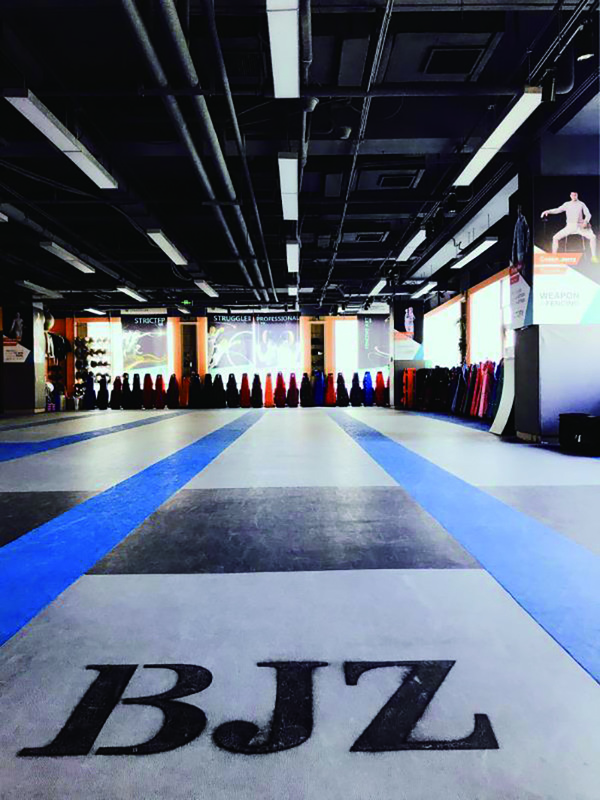 To find out more, we visited BJZ International Fencing Club in Shunyi. The people who run the club are forward and passionate about promoting the sport and growing Beijing’s fencing circuit. They run classes at seven international schools, as well as twice yearly competitions, such as the one which took place at International School of Beijing (ISB) last January. The club hosts different age groups from six years old and up, with cadet brackets, for people under sixteen, as well as the junior and senior adult brackets. They also hold group classes and have weekly free-fencing activities to hone skills in an actual bout. Coaches also run private classes for personalized, one-on-one training, to maximize their student’s development. I got a chance to have a look round, and try out some fencing there. Due to a scheduling mishap, I ended up training with elementary school kids, but I still had a blast. It’s an awesome club, with high-tech equipment and equally high-quality coaches. After the lesson, we sat down with Coach Dean, who teaches fencing with foils, and Coach Alex Symonenko, who teaches the épée (to get technical for all you fencers out there), and talked about the technical and personal aspects of the sport. There are three types of weapon that can be used in fencing: foil, épée, and sabre, each with a slightly different set of rules and target areas. The target area for foil is the torso, neck, and stomach, while in sabre the target area is the entire body above the waist. Foil and sabre follow a guideline called the “right of way” to determine who gets a point, depending on who attacked first, and so on. They explained that sabre is a popular choice among many of the younger fencers, especially in China, where there is a strong national team as well as a centralized women’s team. Two members made it to the final eight of the World Fencing Championships this year, which sounds pretty awesome! Coach Alex however prefers épée, and it’s not just because that’s his specialty, but because of how simple its rules are, which makes it easier to understand as a beginner to the sport. For example, if both fencers attack at the same time, they both receive a point. The target area in épée is that you can hit anywhere on the body. Coach Alex comes from a family of fencers, though his parents had him join different activities before they presented him with a sword, which he thought looked pretty neat. “I started to win, and competition after every competition, they’d give me gifts. Of course, it was a good feeling,” he joked. And while incentives from parents may be the reason a lot of kids are doing it, I was still curious about the thrills of being a fencer, especially a professional one. Coach Alex also says that, while it’s great that parents are encouraging their children to participate actively in the sport, they shouldn’t be rushed in the competitive side too soon, because of the attitude they may have toward losing; they might quit before developing an actual talent for the sport. More importantly, he adds, if they approach it from a serious, cutthroat angle, especially with its rising popularity, then it might just become a skill rather than a passion, which takes out all the fun out of it. I came into the interview thinking the reason why fencing is only recently becoming popular is that, when people think of sports, what comes to mind are the more “traditional” team sports, especially those ending with –ball: volleyball, basketball, etc. Sports such as fencing come a long way behind in the queue. Is it because it doesn’t have a court? Or teammates playing at the same time? Someone once told me it’s not even a real sport. Still I was curious about the personal side to fencing. When so many have this skewed idea about fencing, why do people commit their time to it? Coach Dean was part of the Chinese national team for foil, where his career started as a twelve year old, and he has been fencing for almost fourteen years. There’s no doubt about his dedication to the sport, so we asked him what makes fencing stand out from the rest. And I think he’s right. While there’s a team aspect, what the sport really boils down to is you against your opponent— just the two of you. While it’s nerve-wracking when the whole team is counting on you to make the finals, one can challenge oneself to focus on what needs to be done, which certainly carries over to other parts of life. It’s like learning to be calm in the face of a storm. It was awesome seeing the amount of effort all of these people are putting into not only the technical aspects of the sport but also personal development. I left the club in no doubt that fencing will be making big headlines in Beijing in the years to come. 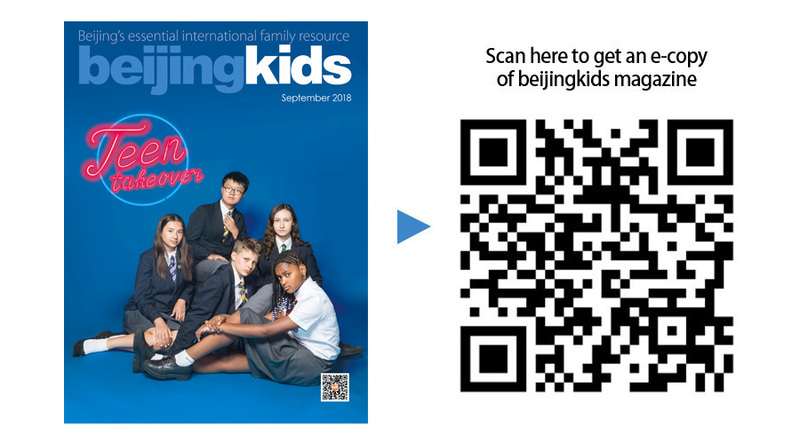 This article appeared on p18-19 of the beijingkids September 2018 Teen Takeover issue.